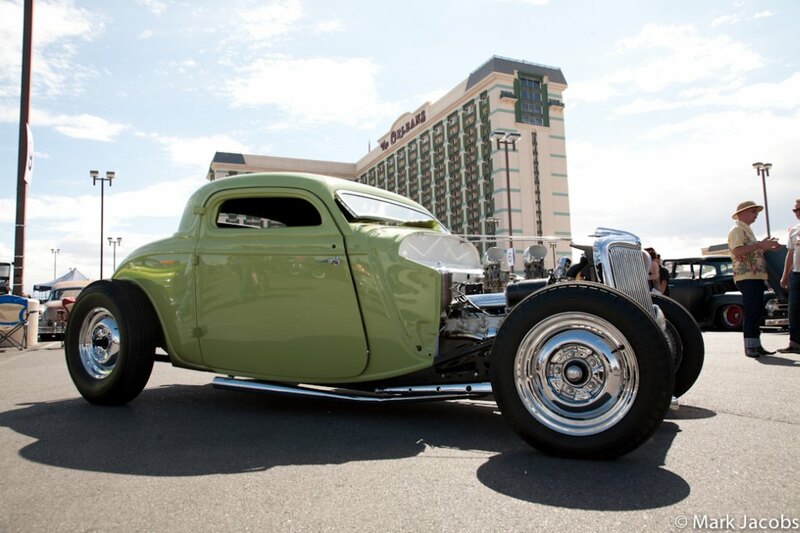 Another pinup model and Pabst packed Viva Las Vegas car show is in the books. In some unscheduled laziness and a fit of working too much on MyRideisMe.com… I didn’t go. Luckily, my good friend and photographer Mark Jacobs covered for me. 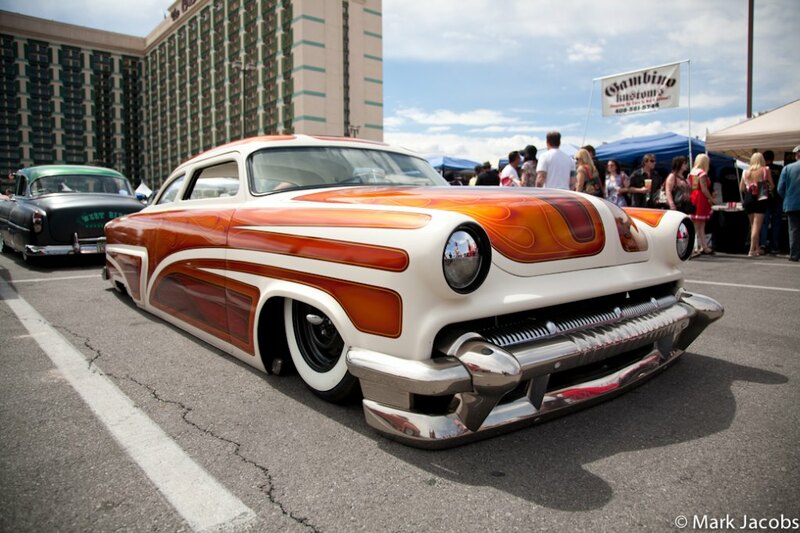 So here’s just a couple of his favorite rides from the 2013 Viva Las Vegas Rockabilly Weekender. 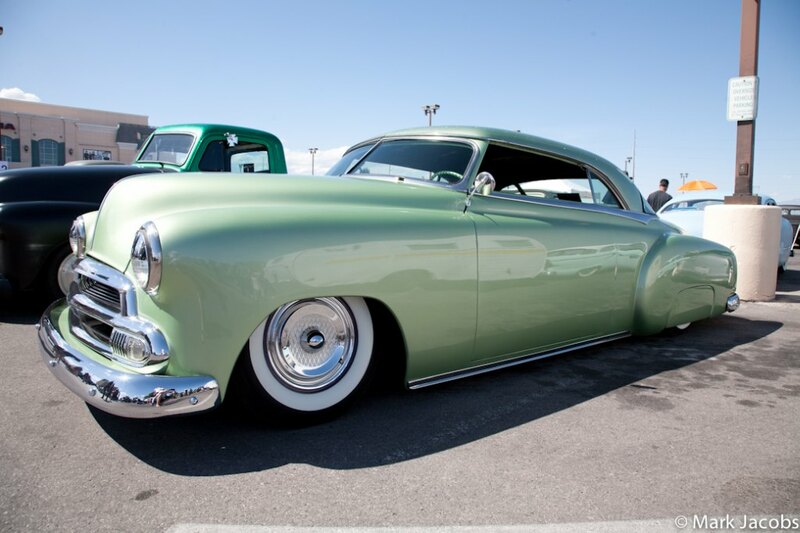 I think this slick custom is a Pontiac based on the door trim? It’s hard to tell sometimes. All I know? I agree with Mark, this is tough! Someone help with info on this beauty! Mark’s a wagon guy too! 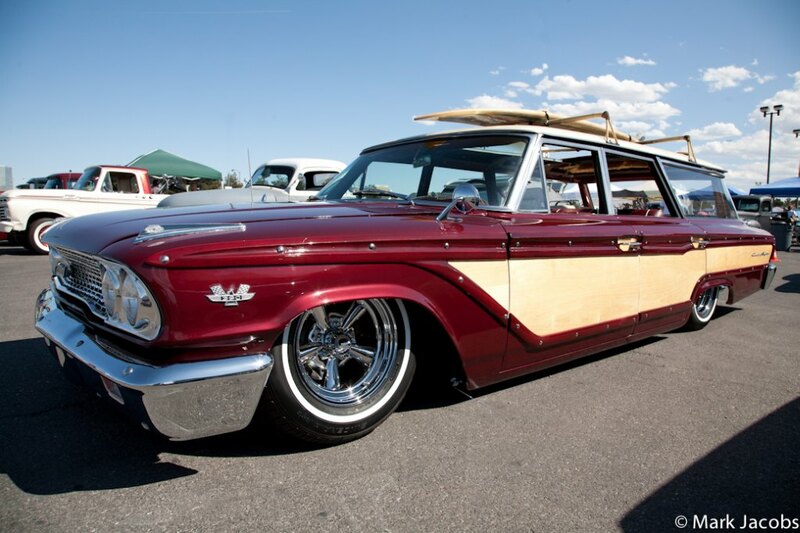 This Squire wagon surf machine is right up my alley… sit’n super low on Supremes. Wagon owners UNITE!! Let us know your favorites from the show and if you want them published, please get in touch with a comment below or shoot me an email: moc.emsiedirymnull@nasekip.